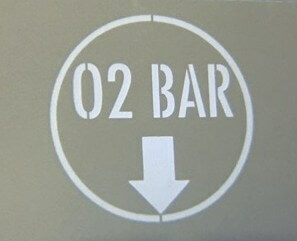 Attract attention to your O2 Bar with this illuminated "O2 Bar" sign. 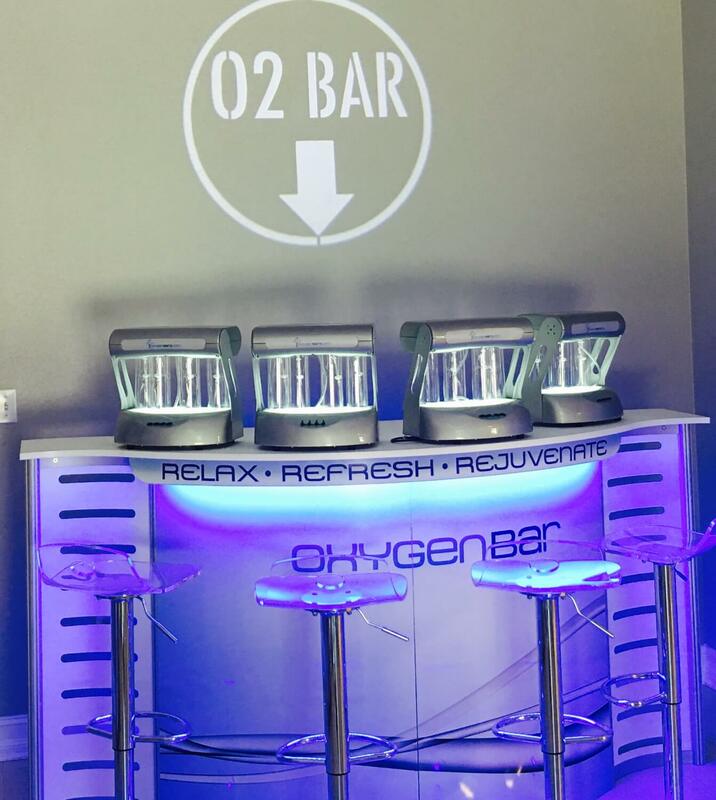 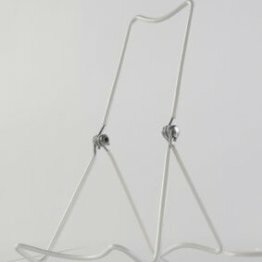 The illuminated white O2 Bar sign is shown against a gray wall but can light up any color wall or floor. 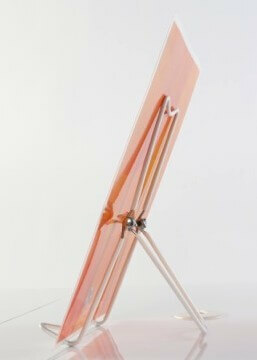 Comes with a remote control to turn on/off.